We humans love the sounds of Nature, as it aligns us with our roots of primordial existence. Despite that we've become complex organisms, often neglecting what is best for us, eventually we do come to realize that we need to bond with Nature and its elements again. Those of us that bond easier, I've often observed, have pets or a love for animals and all life forms connected to Nature in general. Whether it be the soft sounds of the winds, or the leaves turning around the branches of a tree, or the tree itself singing a high-pitched note, whistling harmoniously to the wind's passages through its branches, we sense and feel better upon listening. On this site, I've created a blend of Nature's sounds with special effects, especially for parents to educate their children about the wonders of Nature that surround us. _Explore the mysticism of Nature and wildlife, through their sounds. Wolf Heart Beat - 3 min. Loons & Babbling Brook - 5 min. _A Loon, is a bird that is similar in size to a duck, they have webbed feet and are diver birds. Their bellies, unlike ducks are under the water when they swim. They don't typically go on land because of the placement of their feet, it makes it hard for them to walk. _Owls, are birds of prey in the mostly nocturnal order Strigiformes, including typical owls (family Strigidae) and barn, bay, and grass owls (Tytonidae). Their virtually silent flight and protective (usually brown) coloration aid in capturing insects, birds, and small mammals. 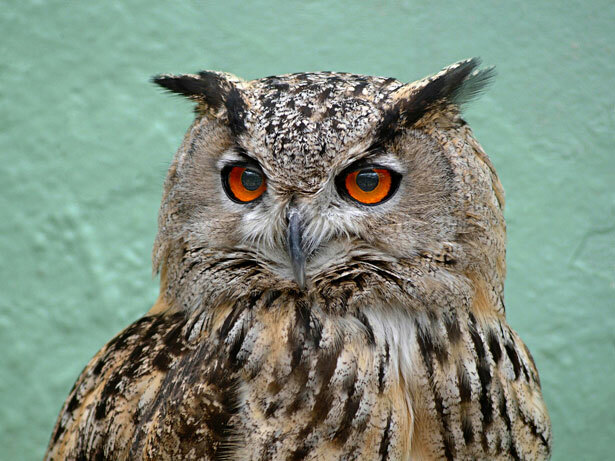 Owls have round, forward-looking eyes, a sharply hooked beak, and acute hearing and vision. The feathers of some species form a disk framing the face or ear tufts that help locate prey by reflecting sound to the ears. Owls can turn their heads 180; some species can turn as much as 270. They nest in buildings, in trees, or on the ground. Typical owls occur worldwide except in Antarctica. _© 2012. Shan-Lyn Forsythe. All Rights Reserved.